Bayern Munich recorded a 3-1 win this weekend against Schalke; but while Liverpool have a free run before the teams meet, Bayern have another to play. The reigning Bundesliga champions were still without a couple of key players as they eased to victory against Schalke, but one of those has high hopes of regaining fitness. Goalkeeper Manuel Neuer has missed two Bundesliga games in succession with a thumb injury, but expects to return before the Anfield clash. The 32-year-old told ESPN he believed he would prove his fitness beforehand, and indeed has taken part in training—but only using his feet thus far. “I am fine, it’s not that bad,” Neuer said. “I think our medical [staff] will push me into goal and if everything is fine in training, I will play [against Liverpool]. 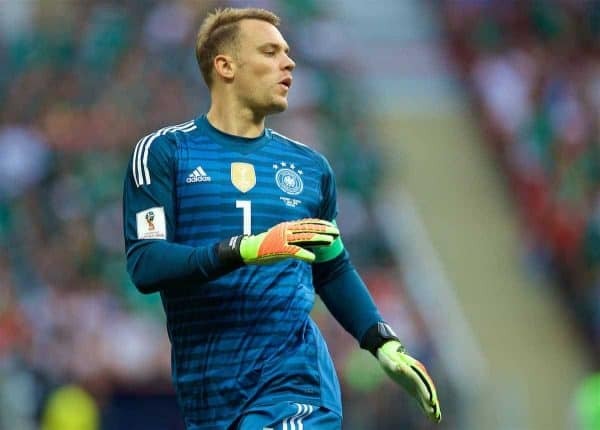 Neuer, who missed the vast majority of last season with injury but had been an ever-present in the Bundesliga until these last two games, will play at Anfield for the first time if he recovers—and says that’s an incentive. “It’s the first game for me at Anfield, I’m looking forward to playing there. In his absence, Sven Ulreich kept goal for Bayern as Robert Lewandowski provided the killer touch at the opposite end. 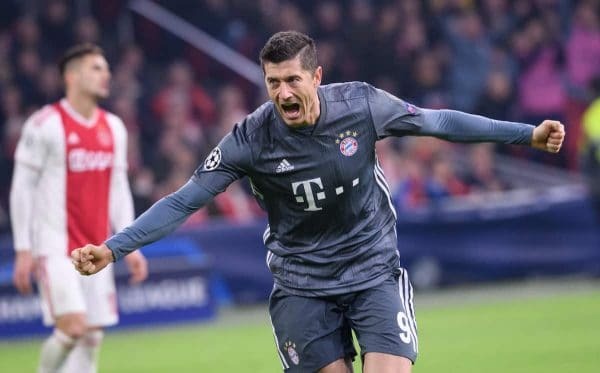 Bayern beat Schalke 3-1, with Lewandowski scoring the go-ahead second goal and then turning provider for Serge Gnabry after the break to complete the scoring. The win over Schalke, who are 13th, put Bayern five points behind leaders Borussia Dortmund, still in second place. It’s now three wins and one defeat in 2019 for the Bavarian club, with the loss being the 3-1 reversal at Bayer Leverkusen a week ago. Interestingly, it can be noted that Leverkusen played a 4-3-3 shape in that match—which Jurgen Klopp has reverted to over the past couple of games, having had Liverpool set up in a 4-2-3-1 for much of the season until then. 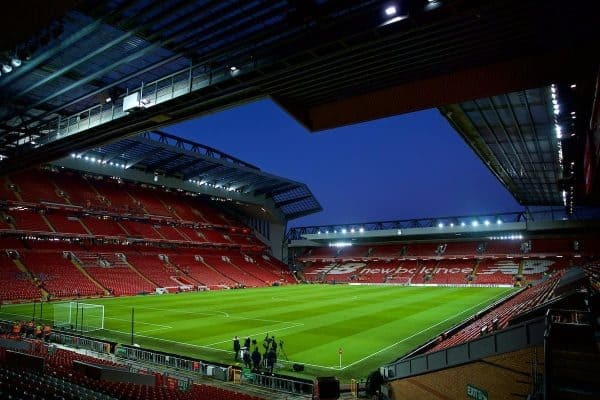 Liverpool have 10 days off before the Champions League round of 16 first leg, while Bayern first face Augsburg in the Bundesliga in an evening kick-off on Friday, February 15.